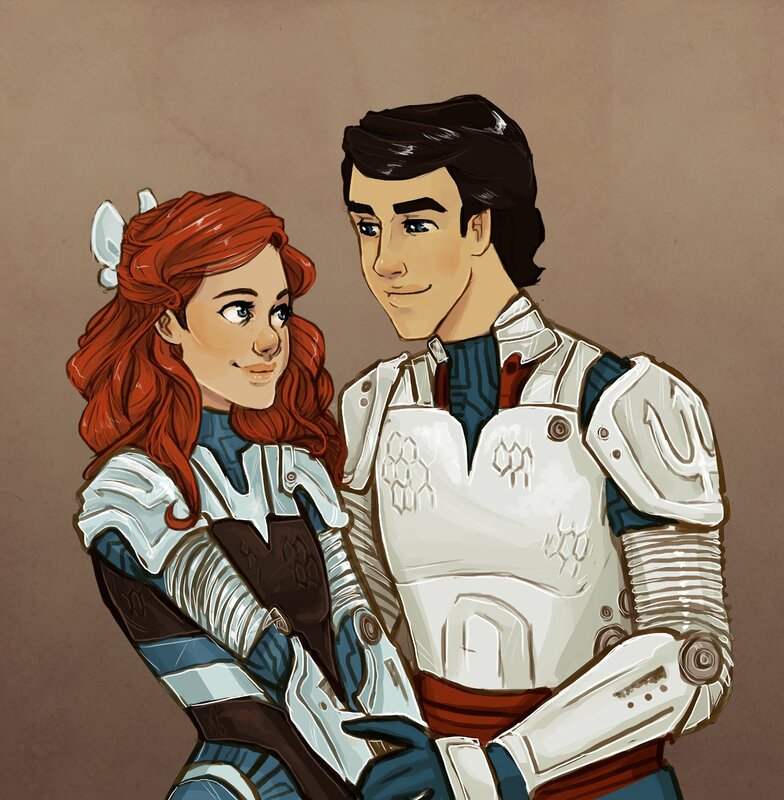 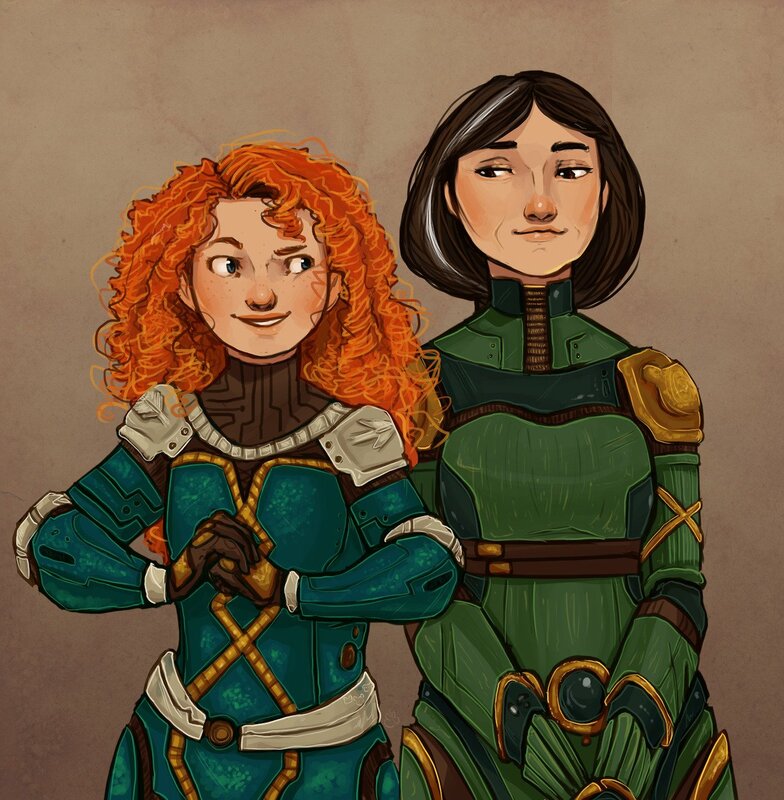 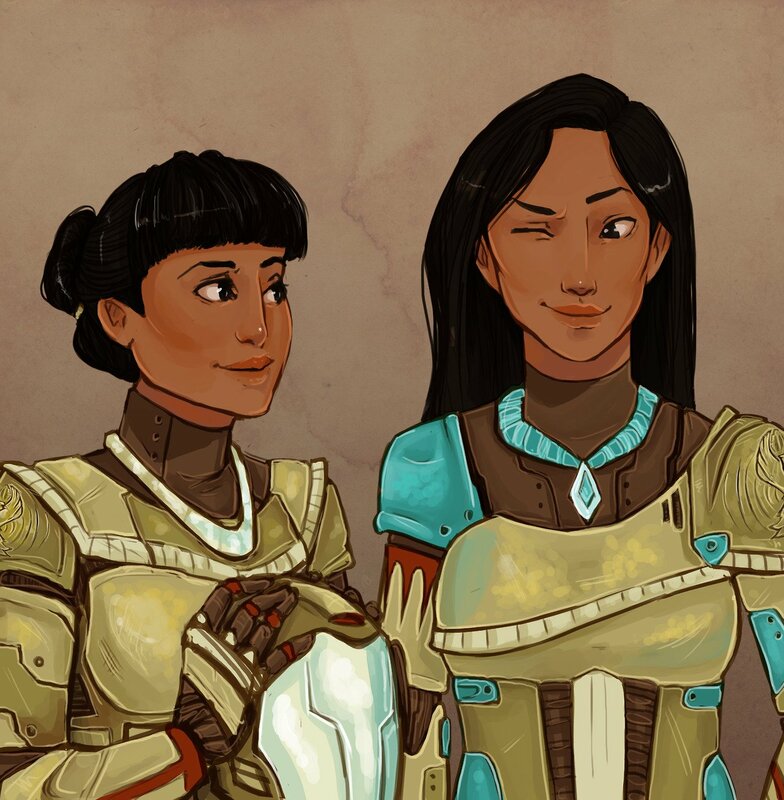 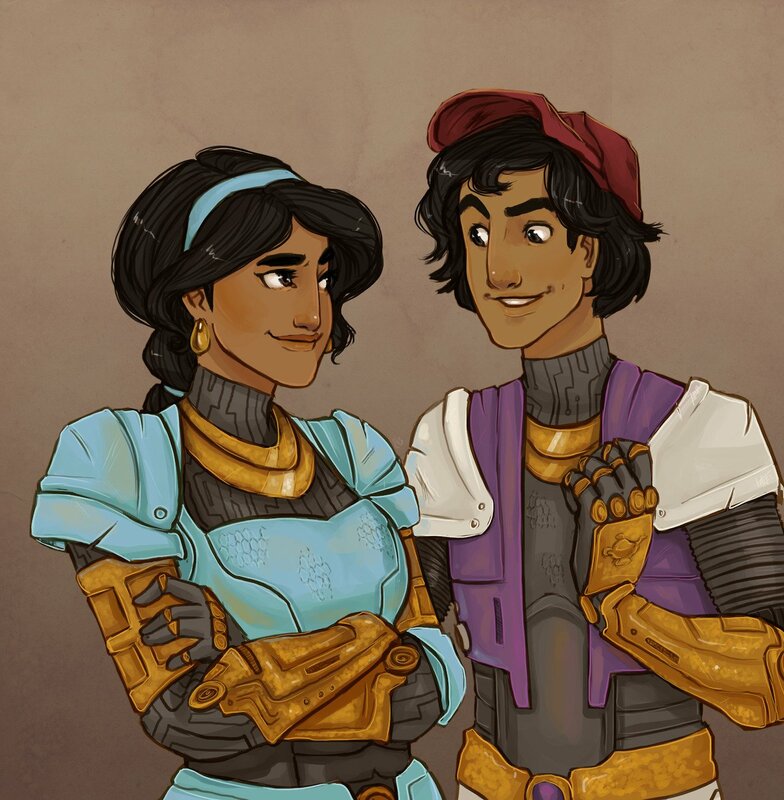 Which Disney Characters Would Pilot Jaegers Together? 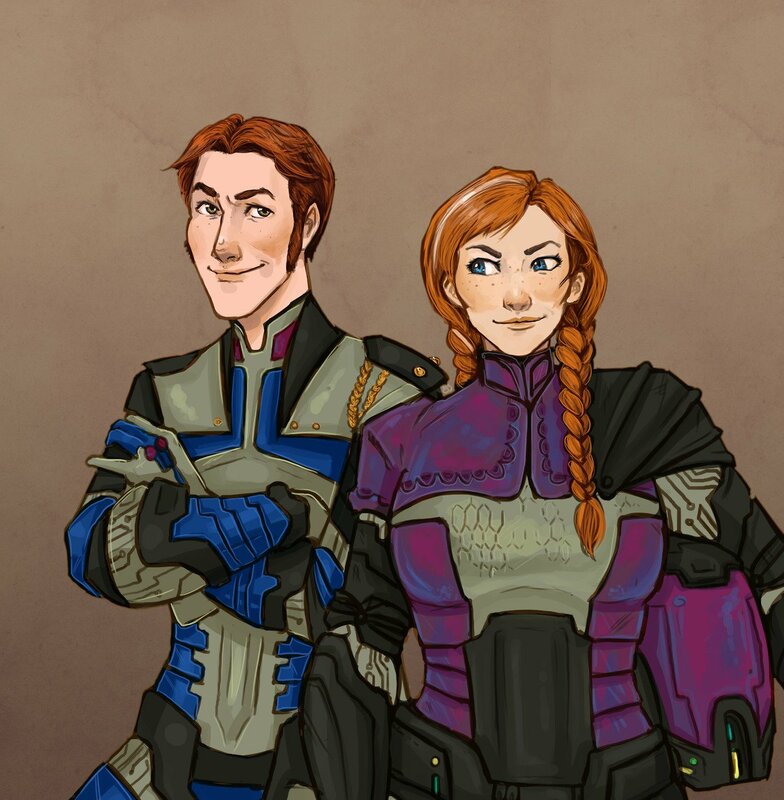 Hans and Anna, Frozen Heart For those wondering why Hans and Anna have been paired up, Lou explains here. 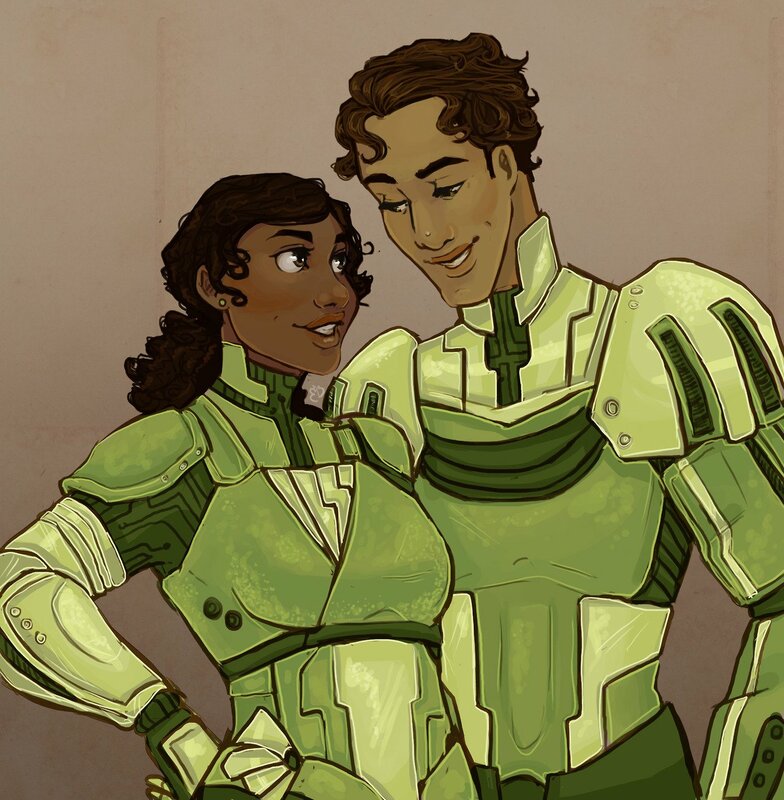 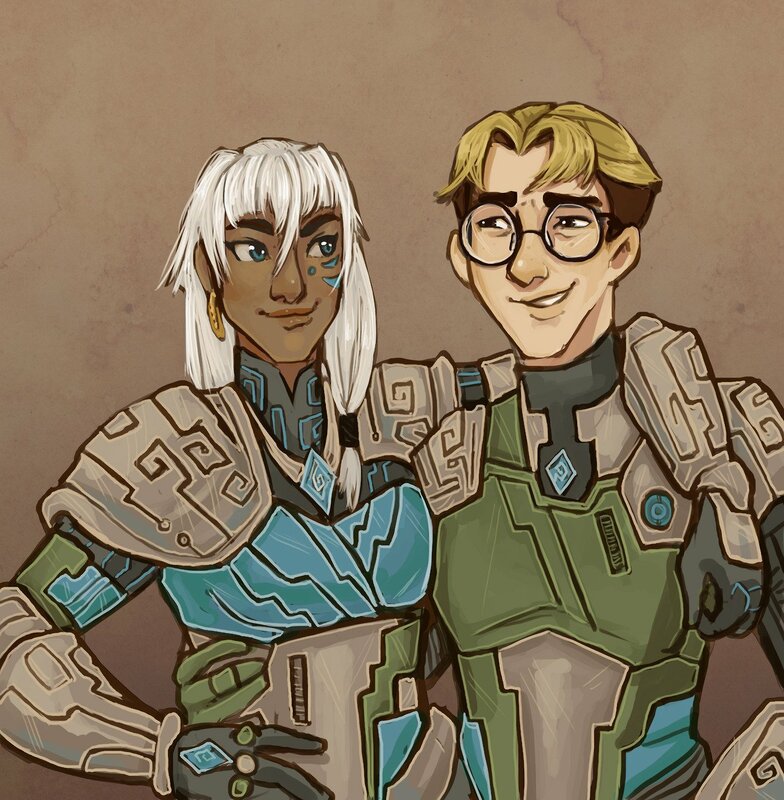 I’m loving how artist Lou—jiinsy on Tumblr—uses romantic and non-romantic duos alike for her series of Disney Jaeger pilots. 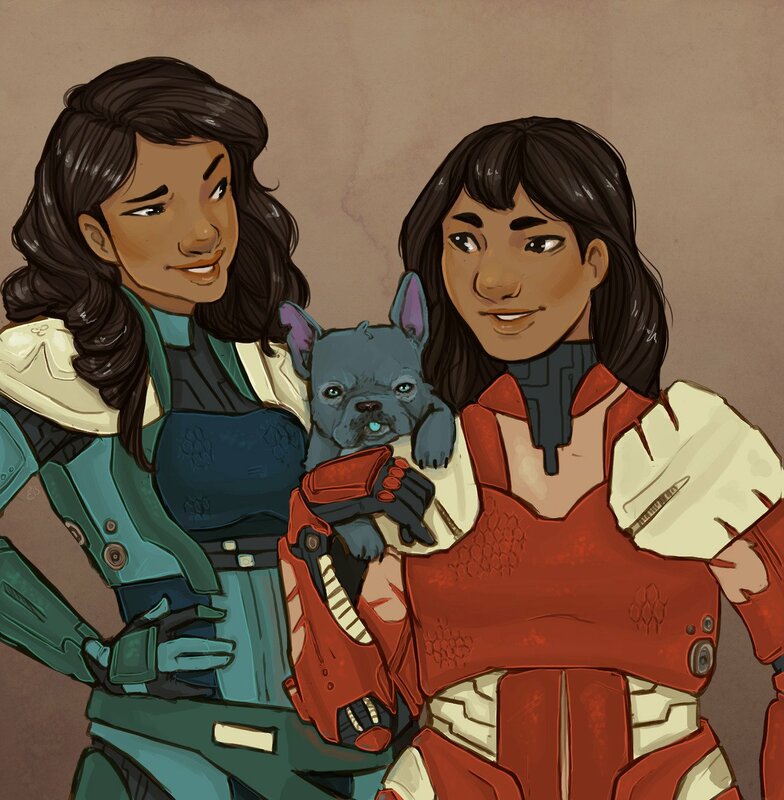 We have the (excellent) illustrations behind the jump, and you can check out her explanations for each pairing on her site.